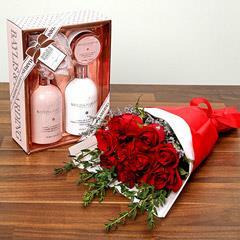 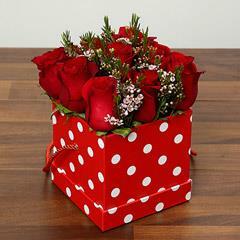 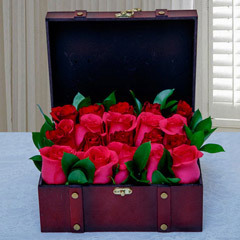 Do you want to gift the perfect promise to the love of your life in UAE? 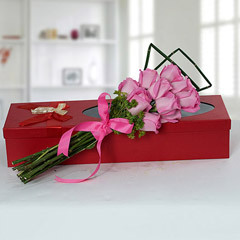 Promise day is nearing and it is the perfect time to open up your heart with some wonderful promise day gifts. 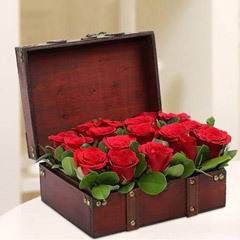 To help you on this, we have listed here some really delighting gifts that will surely win your partner’s heart no matter at which corner of the world he/she is living in. 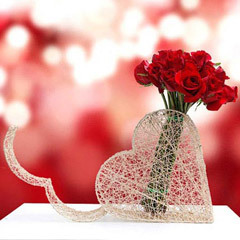 Explore through the below range of gifts for promise day…..
Love is an important ingredient of a joyous and happy life but it’s not always sweet but there are weak moments in the relationship. 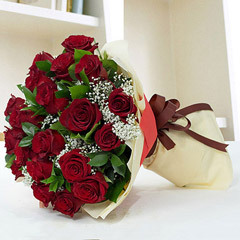 Whenever there is one, you can take help of a promise and make your sweetheart feel that when the world will be against, I will stand you and show you the right path. 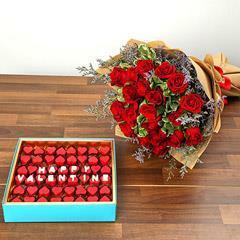 Valentine’s week is nearing and so is the promise day, when you can make promise to the love of your life. 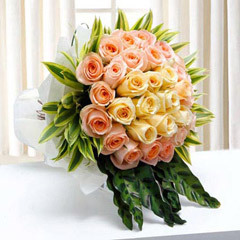 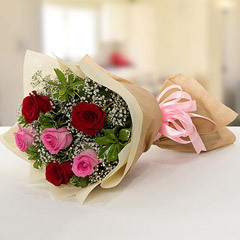 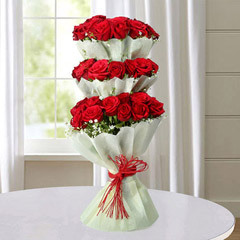 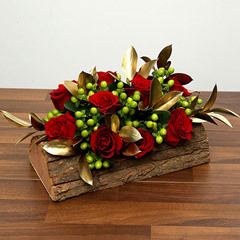 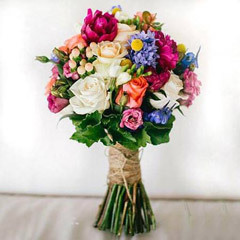 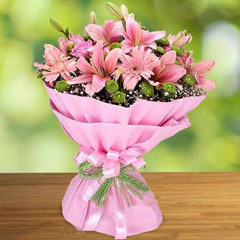 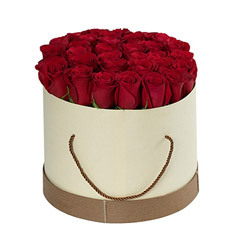 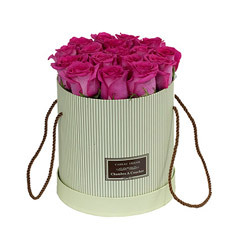 Even if he/she is away from you in UAE, you can always take help of our online promise day gifts delivery in UAE at flowerdeliveryuae.ae and send endearing gifts as a token of your sweet promise. 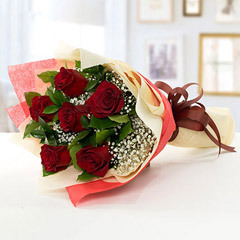 Our catalogue of Promise day gifts is flooded with a wide variety of gifts that are sure to bring in that tang of love in the relationship. 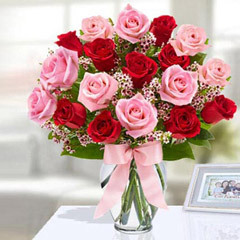 We have a wide variety of gifts like rose bunches, coffee mugs, chocolates and many more hampers and combos particularly designed for the occasion of promise day. 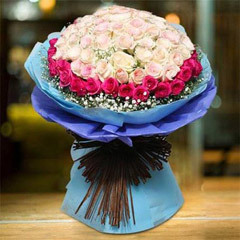 You can very comfortably take the help of our channel of online Promise day gifts delivery in UAE and its major locations. 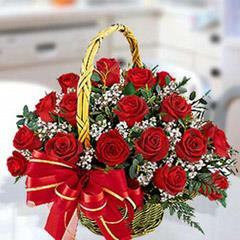 Our channel is well spread in every part of the country for the convenience of all those who are away from their honey. 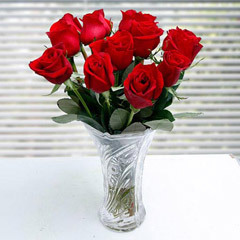 We make sure to serve our customers and helping them in adding on that sweet flavour in your love life. 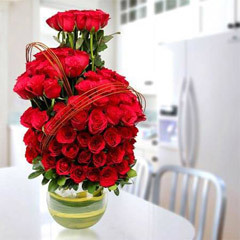 If you want to send a surprise gift for promise day for your sweetheart on the very day to stun him/her with your love then our channel of online promise day gifts delivery in Dubai will help in the best possible way. 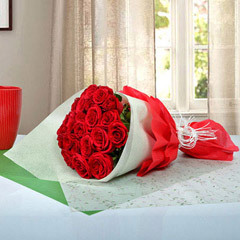 This Valentine, make sure to yourself that you are going to make this day a perfect testament of your sweet love.